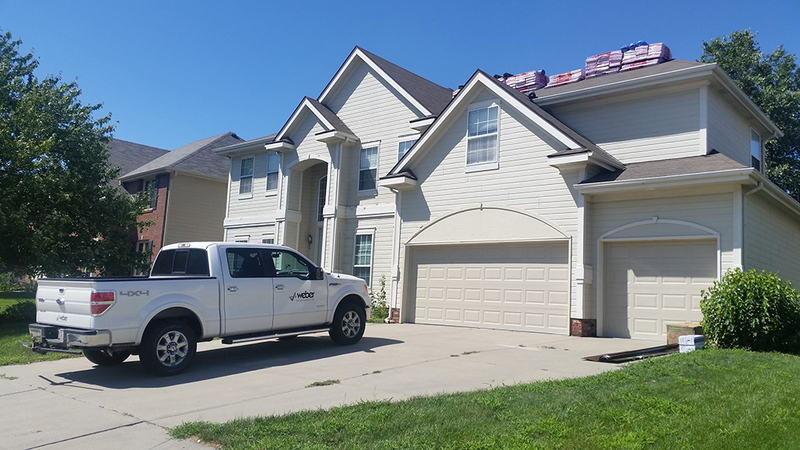 Home - Weber Construction, Inc.
We Build Dreams with Pride! 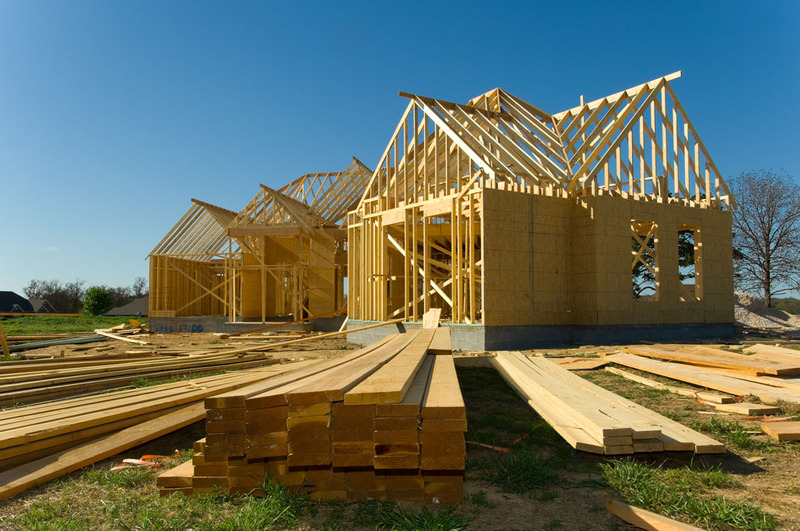 If you’re looking to build a dream home or office space, we’d love to discuss how the Weber Construction team can assist you and your family or team. We know the importance of quality work in a timely fashion. Are you looking to add a new bedroom or finally finish that basement? At Weber Construction, when we improve your home, we’re creating much more than just walls and doors and windows. Give us a call for an estimate. Do you have a leaky roof or does your commercial roof have hail damage? 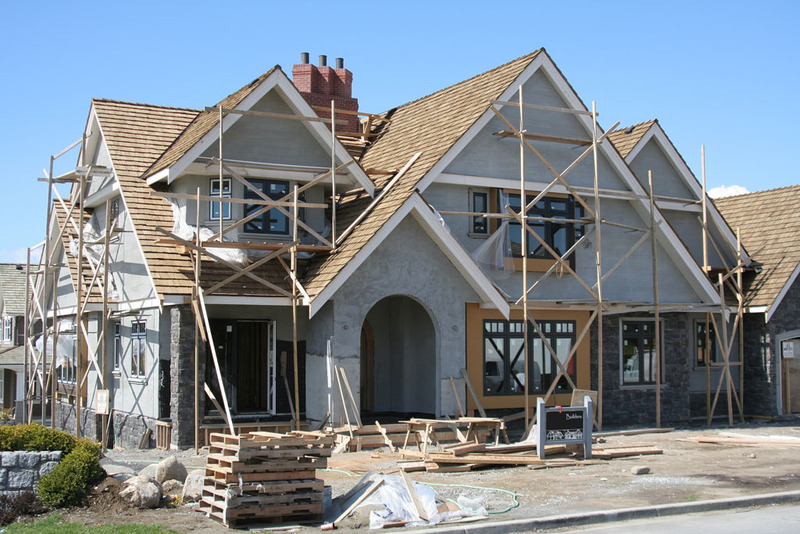 Weber Construction can assist with all your remodeling needs. 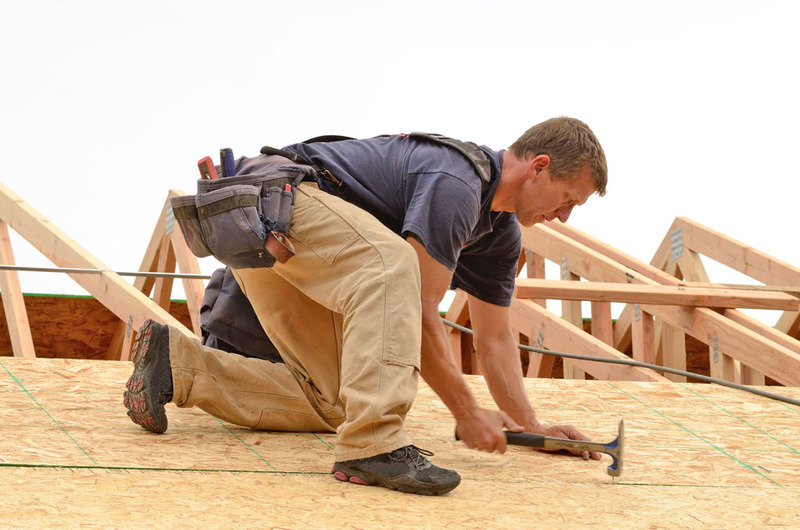 We provide top-notch roofing repair and replacement services with a friendly attitude. We approach each project as an exciting opportunity to improve someone’s life; with that mindset, it’s hard to do anything less than five-star work. Contact us today to discuss your next project. Having been in the construction industry for over 15 years, we know that everybody’s construction, remodeling and project are different. That’s why we’ll go out of our way to meet your needs, your desires and your budget. 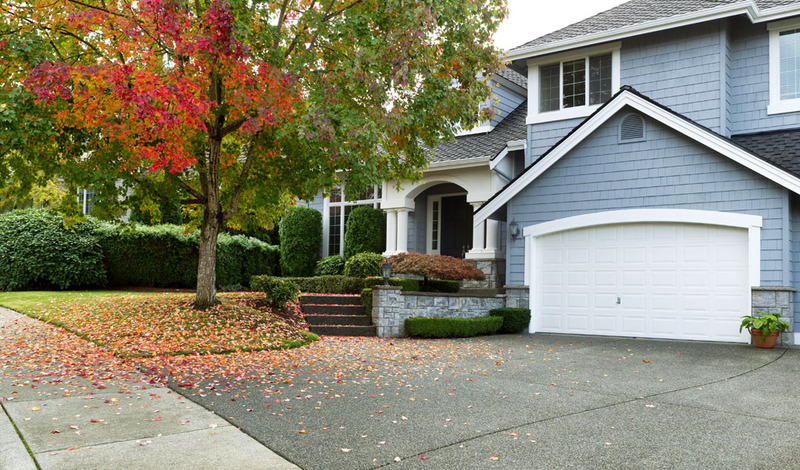 It’s your home and your project – we’re just the hands that make everything run smoothly.